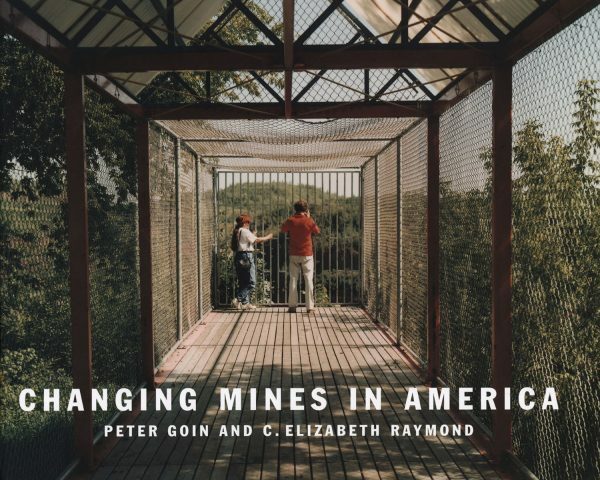 Changing Mines in America, is a collaboration with a landscape historian, C. Elizabeth Raymond and photographer Peter Goin. Together, they examined the visual and cultural legacy of mining landscapes throughout the United States. The selected sites include: Rawhide, Nevada; American Flat, Nevada; Eagle Mountain, California; Bingham Canyon, Utah; Karnes County, Texas; Mesabi Iron Range, Minnesota; and Butte, Montana.